The alarm clock rings, you get out of bed, sleep walk to your kitchen and low and behold, the best tasting coffee waiting for you on the table, made with all the love from your wife/children/cleaning lady/partner/mistress, hey, I don’t judge. Next thing you know, you are wide awake and off to work you go. Coffee plays a daily role in most people’s lives. I have curated a list of the top 10 most expensive coffee in the world so you know that if you see them on the market and happen to have a good budget for coffee, just buy them, you won’t regret it. Like there are people getting addicted to cigars, there are people that are absolutely in love with coffee. I’m one of them, I’m absolutely in love with coffee, though I’m not sure to what extent. There are coffees out there that, to coffee lovers, would make our tongue experience a variety of emotions before the tastiness of the coffee and aroma make you burst into tears of happiness. Some coffees are truly so delicious that become addictive to me. When I find a coffee like that, I tend to drink one cup after another. It’s not really healthy though, when I do that, after the third coffee cup, my senses become so heightened and it makes me feel like The Flash. The only sad thing is I’m not a superhero. I only transform into a hyperactive, irritable human. As it is with everything and anything, some types of coffee are more expensive than others. Although I love coffee, I have my limits when it comes to the budget for it. Some coffees have better taste, body, and aroma than many others. Likewise, there are some coffees you wouldn’t even recognize from a line up of different brands. Take a look at the best tasting and most expensive coffee in the world below. What can you expect from Puerto Rico’s best coffee? If you like butter and chocolate, you are in for a treat. Yauco Selecto AA is the poster boy for coffee on Puerto Rico. Although its availability is limited, and that’s why it costs $24 per pound. You can see the logo already, this coffee is made by Starbucks. Well, I say it is made by Starbucks, but I should clarify. This coffee is made in Rwanda. Starbucks has some people in Rwanda making this particular coffee. At first, it seems like a sketchy move from Starbucks. I thought the same exact thing. Then you investigate a little bit. What I found out about this is that it is actually helping the economy in Rwanda. There is a lot of violence in Rwanda and this Starbucks project it’s actually giving people jobs and also helping from keeping the people from recurring to violence to get their income. Don’t get me wrong, they are also making a lot of money with it. The price tag for each pound of this coffee is $24. Mi Esperanza is translated into English as My Hope. Which means that someone poured his hopes and dreams onto the making of this coffee. Spoiler alert, he was right in doing so. It comes from Honduras and happens to be one among the most expensive coffee. Latin America is well known for being a proud and quite good exporter of coffee. There is a lot of competition between Latin American countries. In January, Honduras came up in the top places when Mi Esperanza sold more than 1,000 pounds of coffee on an auction. The price per pound they were sold for was $35. From El Salvador to the world. We are now in the award winning coffee territory. It placed second in the 2006 cup of excellence and on 2011 it managed to get sixth place. You might think ”Only sixth place?” Well, yeah, I don’t see your Wal-Mart coffee on the award winning categories. 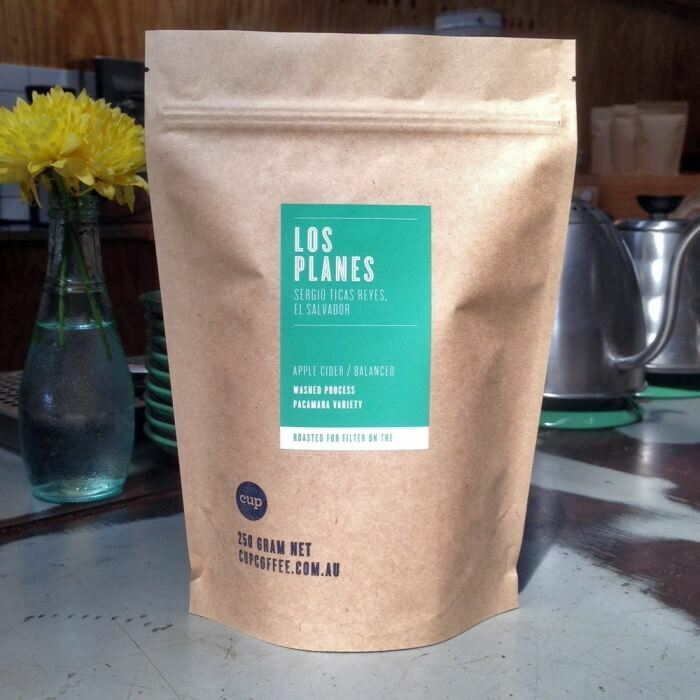 Ok, maybe at the bottom, acting as a step to hold Los Planes coffee bag. Nevertheless, we are approaching coffee budget that’s out of my league. I’m not rich. It’s either food or coffee at this point. This coffee costs $40 per pound. That’s like one month’s worth of McDonald’s fries. Wow! Expensive Coffee!!! Jamaica, Jamaica! Blue Mountain is one of the two things that I love from Jamaica. The other one is the weed. Unlike the weed, coffee is not a drug…Oh, wait!. At least you can drink Blue Mountain coffee in front of the cops and don’t get arrested. It has a rich taste. I love the packaging of it, it’s original and pretty cool if you ask me. Then again, it’s most expensive coffee for a daily cup. You might buy it to drink on Sunday or some day you rest. The price per pound on this one is $49. It says it right there in the bag, peanut butter, grape jam, smooth. What is not to love about this coffee? Do you like coffee, peanut butter, grape jam, and smoothness? Well, they made it. They mixed three of my beloved things in the world smoothly together. I saw this and I sobbed. I’ll tell you why I sobbed. Once I found out this modern proof that miracles do exist, I dived into the internet to buy me a year’s worth of this coffee, then I found out its price. I saw it listed for $50 per pound and since had to list this out under the most expensive coffee. Right off the bat, this is weird right? I was startled when I first saw that coffee was also sold in Vodka bottles. It totally reminds me of Absolute Vodka. Unlike vodka, you won’t get a buzz from it. I have to say that I have never tasted this one, but you have to wonder how it would taste. They instantly grab you with the glass bottle and the artwork, but I wouldn’t know if I should just pour it and drink or if there is actually a process to it. Guess I will never know since it is also listed for $50 per bottle. I rather have a pound of that Fazenda Santa Ines. 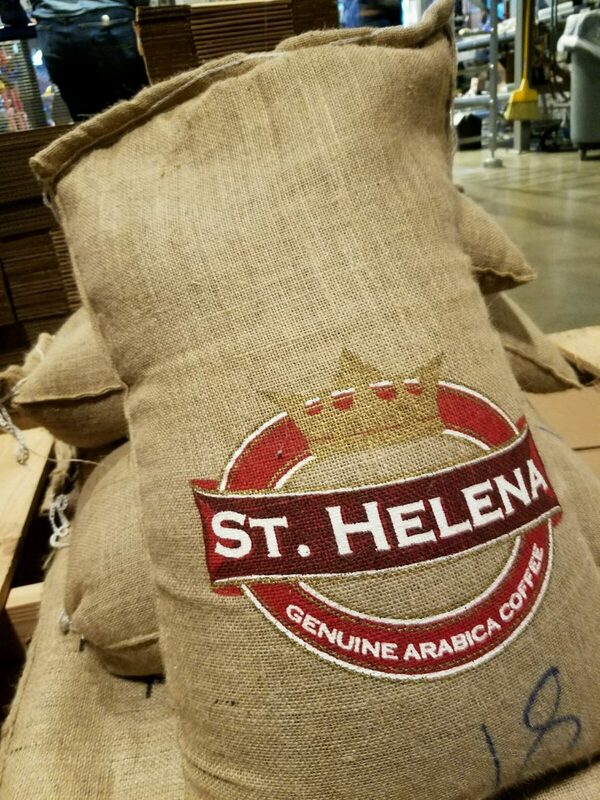 St. Helena coffee is from St. Helena Island. The Island of St. Helena is a small, mountainous, subtropical island. They grow their coffee near an extinct volcano, that’s just cool. 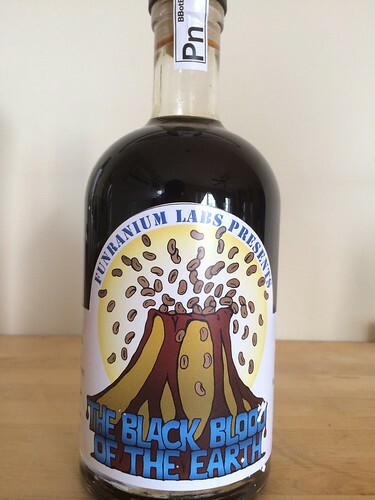 Growing your coffee near an extinct volcano might just be the secret to getting your coffee to obtain an extremely high value. Again, I’m not in the business of growing coffee, I wouldn’t know for sure. The thing I know for sure is that each pound of this Island grown coffee is $79. Let’s dive in into the world of luxury. Elephants have much to do with the processing of this special Black Ivory coffee. The grains undergo the fermentation process in their giant stomachs. Of course, once they are excreted they get washed, sun-dried and roasted. Once the grains undergo this process, which is only in Nothern Thailand, they serve you one cup of this coffee and charge you $50, per cup. And you know it’s a little cup because there is no way they are going to serve you this coffee in one of those gigantic coffee cups. Kopi Luwak coffee is better known to the English people as cat poo coffee. Yes, this little, furry and cute fellow eats the grains. Once 24 hours pass and they ferment on their little stomachs, they excrete them, you know…they poo. The next step is to collect those grains, wash them, roast, and sundry them. Never underestimate an animals contribution to the coffee market. This coffee is only created in Indonesia. If you ever find it anywhere else, beware. This whole process makes one cup of this particular coffee worth $100. At the beginning of the post, I said I was in love with coffee, and I am, but I would never pay $100 for a single cup of coffee, that would be a most expensive coffee for me. I’m not a coffee connoisseur, in fact, I rather buy one years worth of coffee instead of only 2 cups of a coffee that I’m going to finish in like a second, not even enjoying it and I may or may not even like it. More than half of this list is way past my coffee budget. For us, average working heroes, gas station coffee or the Wal-Mart’s select blend, it’s just brown powder which you use to make brown colored sugar water with an aftertaste of cardboard, but hey, it’s going to be the best option. Unless you want to get fancy and go to a Starbucks. By the way, I prefer Tim Horton’s coffee, which happens to be the best tasting coffee for me.